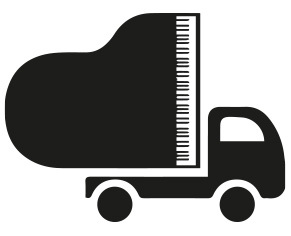 At 130cm tall, the K500 model is able to rival many smaller grand pianos in tonal quality and sustain. 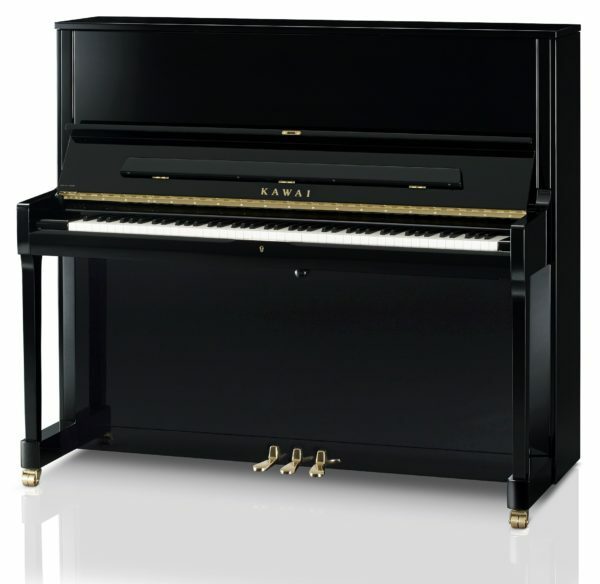 This Kawai model features Neotex key surfaces and extended key length, which gives the player a more even response from the front to back of the playing surface, as well as removing any slipping caused by hands’ natural oils. As a result, the keys have great durability over the years and will resist any cracking or fading. Built in japan to a very high standard, the K500 also features Duplex Scaling, solid spruce tapered soundboard, wide music rack and Kawai’s Millenium III Upright Action. Please ask via email, phone or live chat to receive a video of this piano.